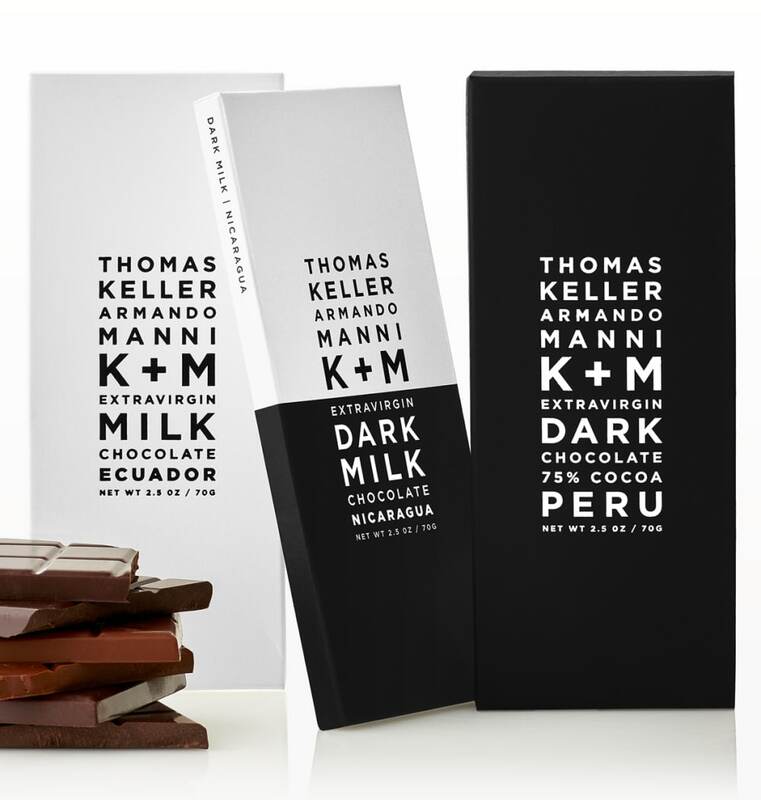 This season, Chef Thomas Keller’s K + M Chocolate is your ticket to a staggeringly luxurious dream trip. We’re a little jealous of you already. You thought Wonka’s golden ticket was clutch? Picture this: the world’s finest cacao, transformed into one of the most nuanced and complex chocolate bars on the market, catches your eye. Maybe you decide to treat yourself, and since the holidays are upon us, maybe you snag a few for your favorite people too, Oprah-style. Just like that, you’ve knocked down the first in a line of magic dominos leading to an epic two-day food-fueled vacation. Seriously. But first, let us introduce you to the trio who dreamt up the Platonic ideal of chocolate, a bar that could, well, set a new bar. Thomas Keller (Chef of The French Laundry, Per Se, Bouchon—heard of him?) teamed up with Tuscany's famed olive oil master Armando Manni and chocolatier Chi Bui to create an endlessly dynamic flavor experience. We’ve partnered with them to send one lucky chocolate lover and a guest to Yountville for dinner at The French Laundry, plus a personal behind-the-scenes tour of Northern California’s own Wonka Factory from Keller himself. Airfare and hotel included, because you deserve it. Buy now until the stroke of midnight on Dec 31st, and you'll be automatically entered to win. When you get there, gaze over those California hills dotted with vineyards and gnarled oaks and keep telling yourself: This is your life. And you should probably buy chocolate more often. No purchase necessary. See full terms and conditions, here. 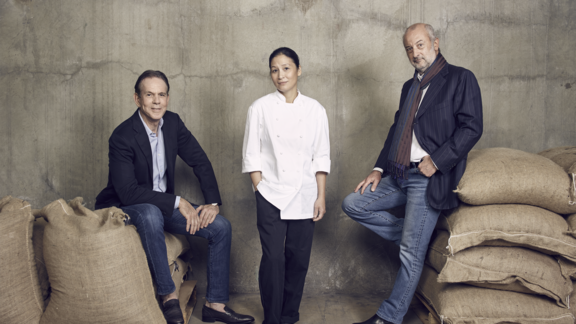 Chef Thomas Keller and his team at K + M Chocolate gave us an exclusive look behind the scenes—feast your eyes on the world’s finest cacao, transformed into one of the most nuanced and complex chocolate bars in the world. Want to win the most luxurious culinary dream trip of all time? Enter our exclusive sweepstakes to win dinner for two at the French Laundry, a tour of K+M chocolate factory, two nights stay in Napa and more.